Monday, Thursday: 8:30 a.m. – 7:00 p.m.
Wednesday: 7:30 a.m. – 7:00 p.m.
Saturday: 7:30 a.m. – 12:00 p.m.
Our entire Shoreline optometry team is committed to providing advanced vision care in a professional and comfortable environment. 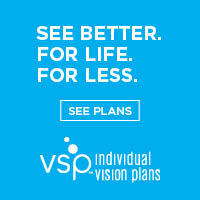 Highland Vision Clinic is dedicated to ensuring that our patients get the vision they deserve. 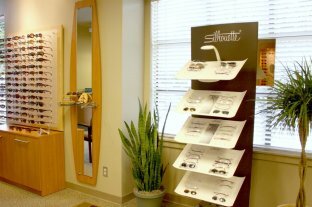 We are also dedicated to making sure that all of our patients have healthy eyes. Our doctors are very dedicated to their patients. They are able to offer full vision examinations to ensure that your eyes stay healthy. Our doctors can help you get the correct prescription so that you can see perfectly. They are also here for you any time you are having trouble with your eyes. 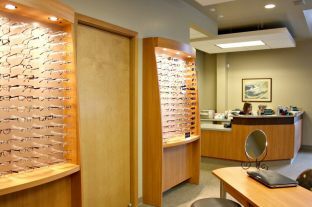 They can diagnose and treat many common and uncommon eye conditions to ensure that you get the relief you deserve. 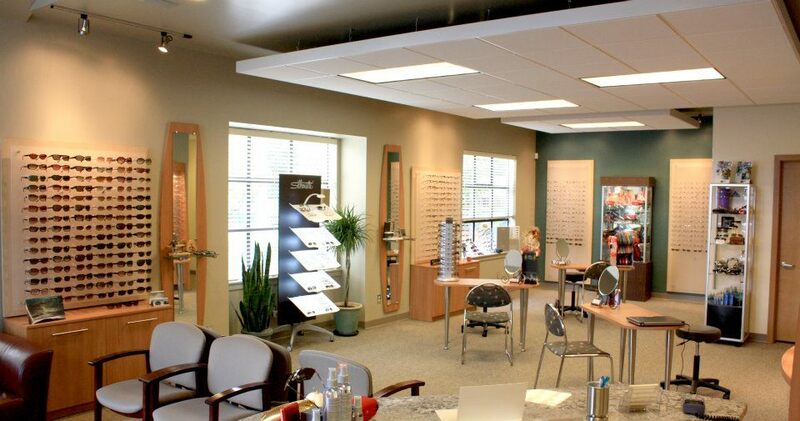 If you are having trouble with your eyes, our entire staff will be there to help. We will talk you through your options and what to expect with the diagnosis. If you think of any questions after you leave, don’t hesitate to give us a call. We really want to help you feel better as soon as possible. 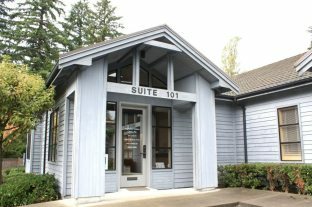 Don’t hesitate to call us today at (206) 542-7406 with any questions or to schedule a consultation!